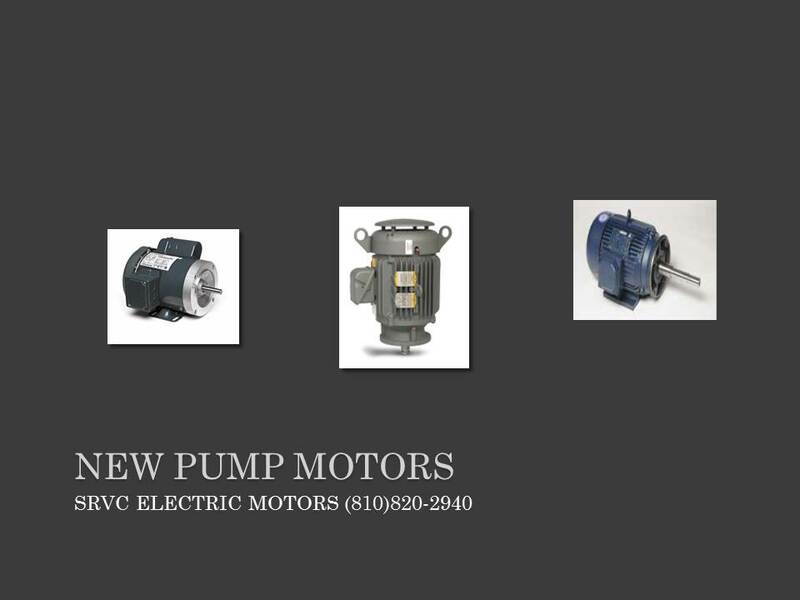 These drive motors for center pivot and linear travel irrigation towers have been used on OEM equipment for decades. 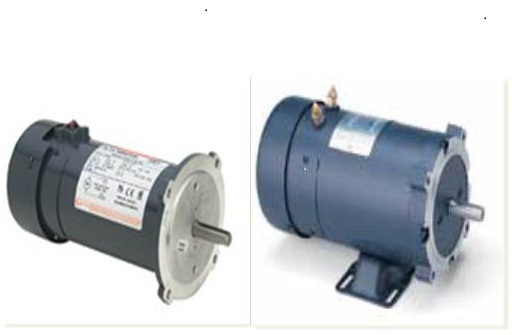 The familiar stainless steel rain shield protects the epoxy coated motor from water and chemicals typically used in agricultural irrigation. 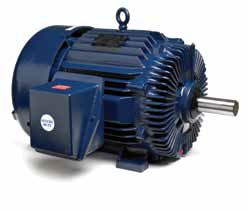 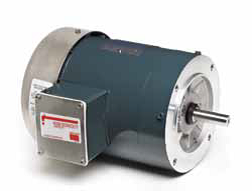 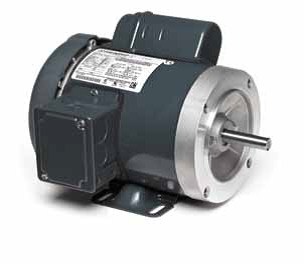 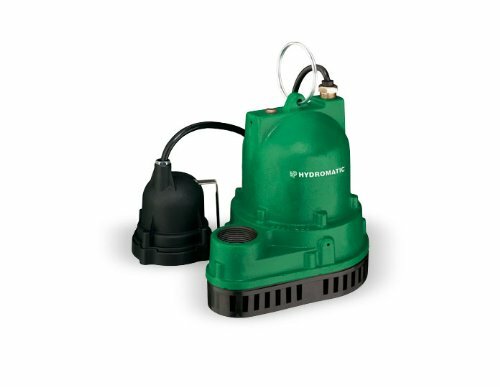 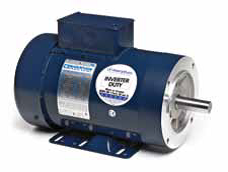 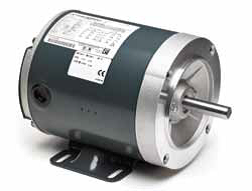 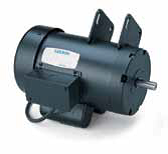 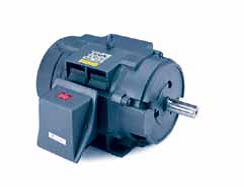 The motors also have moisture resistant copper windings, double sealed ball bearings, corrosion resistant phosphate shaft coating, and a gasketed conduit box. 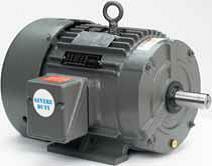 3 Phase, 56C Frame, 60/50 Hz, TEFC, Automatic Overload, Ball Bearing, C-Face, Stainless Steel Rain Shield, Keyed Shaft. 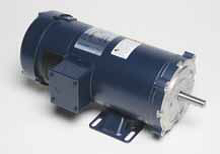 1HP, 1800 RPM, 56C Frame, 460VAC-OBSOLETE, NO LONGER AVAILABLE. 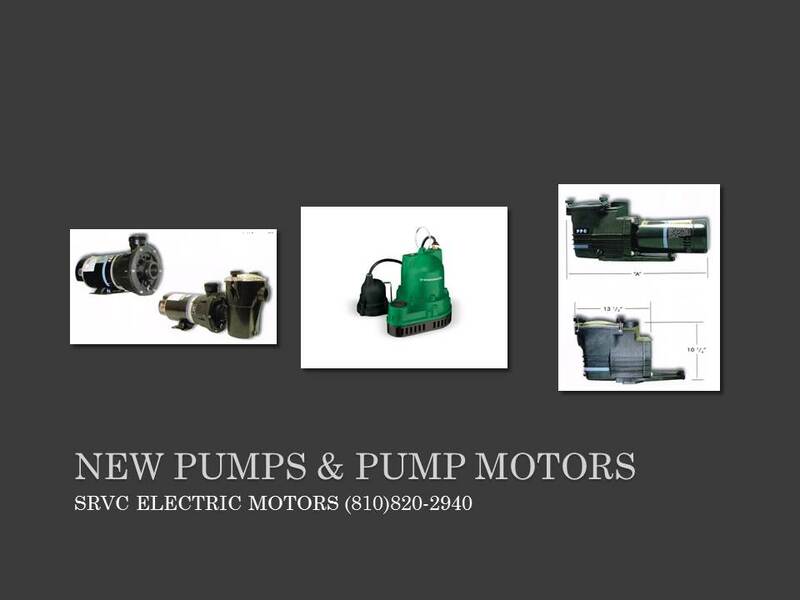 Please call for an up to date replacement option.